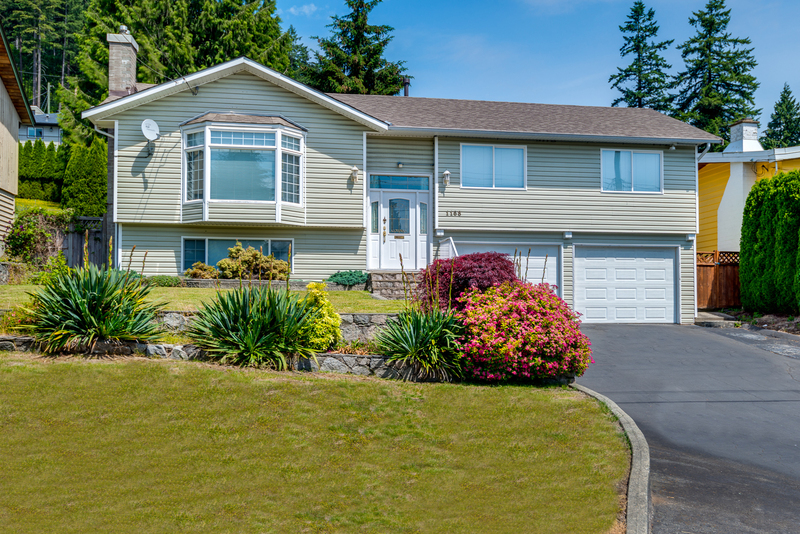 We are proud to announce that this Jun 26th, 3:00 PM to 5:00 PM we will be hosting an Open House at 5944 MARINE DRIVE in the Eagleridge/Gleneagles neighborhood, West Vancouver. This is an opportunity to visit this excellent Waterfront Home for sale in beautiful Eagleridge/Gleneagles . We are proud to announce that this Jun 26th, 2:00 PM to 4:00 PM we will be hosting an Open House at 6230 ST. GEORGES AVENUE in the Gleneagles neighborhood, West Vancouver. This is an opportunity to visit this excellent House for sale in beautiful Gleneagles. I just sold this Condo at 1101 888 HOMER STREET, Downtown VW, Vancouver West, BC Downtown VW. I just sold this Condo at 611 1000 BOWRON COURT, Roche Point, North Vancouver, BC Roche Point. I just sold this Condo at 407 168 CHADWICK COURT, Lower Lonsdale, North Vancouver, BC Lower Lonsdale. 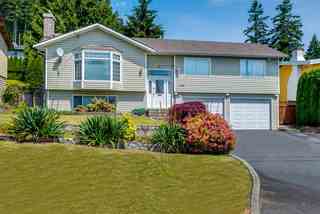 I just sold this House at 3777 SOUTHRIDGE Ave, Bayridge, West Vancouver, British Columbia Bayridge. Come visit us today! We are open today Sunday June 12th, 3:00 PM to 5:00 PM at 6230 ST. GEORGES AVENUE in the Gleneagles neighborhood, West Vancouver. This is an opportunity to visit this renovated Mid-Century modern House for sale in beautiful and exclusive Gleneagles. We are open today Sunday June 12th, 2:00 PM to 4:00 PM at 1168 CHAMBERLAIN DRIVE in the Lynn Valley neighborhood, North Vancouver. 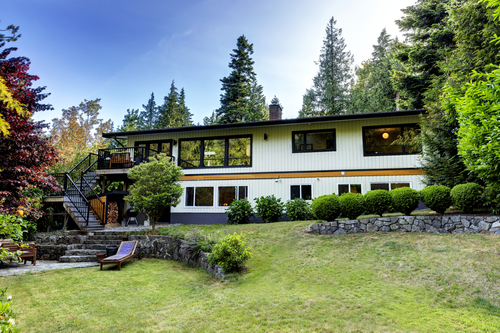 This is an opportunity to visit this excellent House for sale in beautiful Lynn Valley. We are proud to announce that this June 11th & 12th, 2:00 PM to 4:00 PM we will be hosting an Open House at 1168 CHAMBERLAIN DRIVE in the Lynn Valley neighborhood, North Vancouver. This is an opportunity to visit this perfect Lynn Valley Home.